I can’t explain why, but lately I’ve been interested in Moscato wines. This came about as the result of a recommendation from a friend. To be more specific, it was for Risata Moscato d’Asti. When the weather starts to warm, I look for a wine that I can chill with a bit of effervescence. I’m generally not a sweet wine drinker, but I do like it Moscato on occasion, especially after working in my garden on a hot day. Now, let me tell you a bit about this Risata Moscato d’Asti. This Moscato wine is produced by the Prestige Wine Group and comes from Asti, the Piedmont wine region of Italy. The wine is obviously made from Moscato grapes that are grown in the town of Asti Italy. 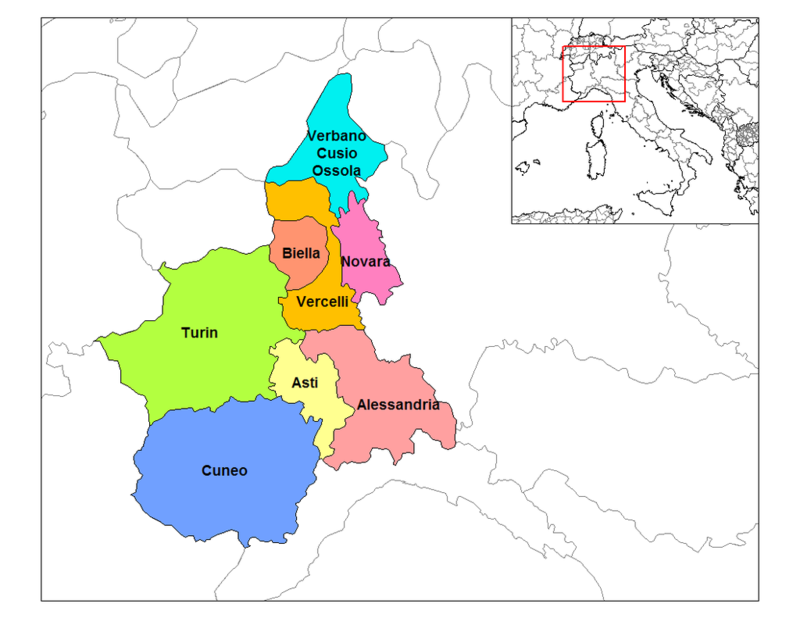 Moscato d’Asti Wines, as a general rule, are comprised of at least 75% or more, of Moscato grapes. The grapes are harvested in the hilly region of Asti in Italy. To get the desired results for this wine, they crush and chill the grapes to almost freezing. It’s fermented in stainless steel vats, and then bottled to capture the effervescence called “vino frizzante”. 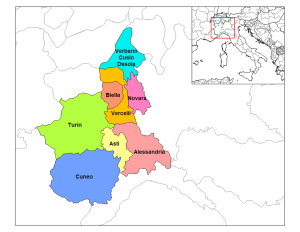 The Piedmont (Piemonte) Wine region is in the northwestern corner of Italy located in the foothills of the Alps bordering France and Switzerland. The location between the valley and the mountains makes it ideal for wine grape cultivation. This area is also one of Italy’s star culinary destinations, boasting fine wines, cheeses, and their much-celebrated white truffles. 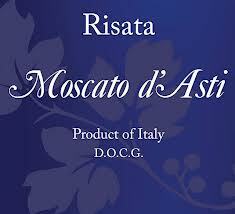 You can find Risata Moscato d’Asti wine at amazon.com, totalwine.com, wine.com, bevmo.com, CostPlus/World Market and any good wine purveyor. 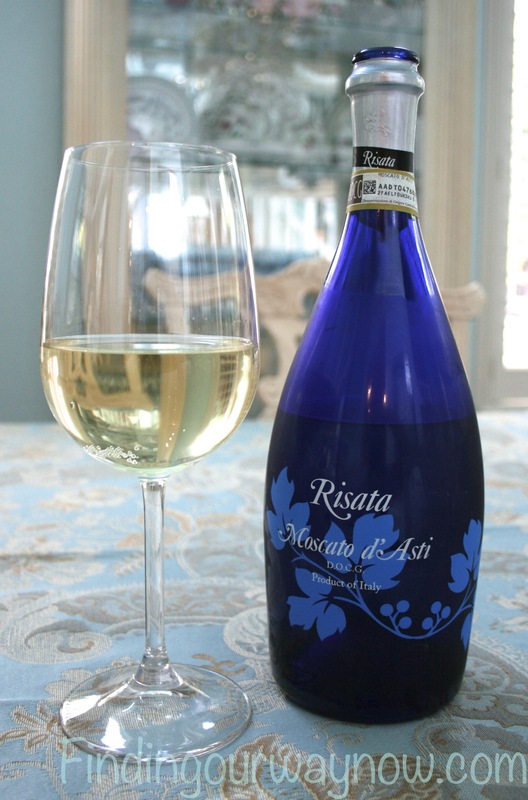 This Risata Moscato d’Asti was a delightfully light and refreshing wine that I certainly enjoyed after a hot day in my garden. It was especially nice with our simple cheese board. It made for a nice end of the day for all. If you enjoyed reading about “Risata Moscato d’Asti,” check out Cameron Hughes Lot 311 Moscato d’Asti, Woodbridge Moscato Wine, and SeaGlass Riesling.